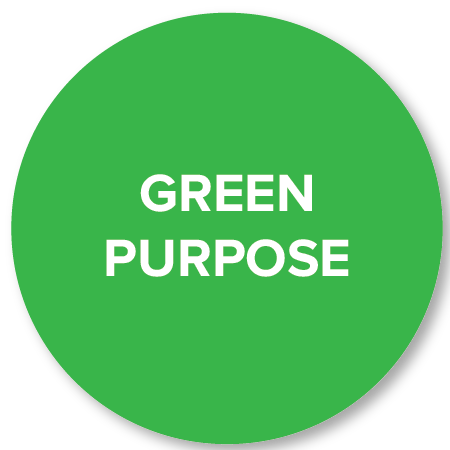 Green Purpose, LLC is the world’s greenest eco-capitalist enterprise providing personalized sustainable solutions to advance your business's bottom line. 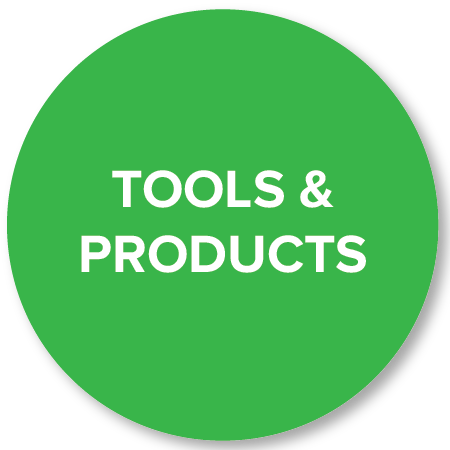 Click the buttons below for more information about what our company does. We build long lasting relationships with our clients and work side by side to sustain performance, communication and a foundation of trust. Our waste stream and process expertise enables us to target and design customized solutions for client’s specific waste challenges. Within one month of program implementation, clients typically see return on investment. Green Purpose also organizes the Race for Zero Waste, a national competition to excite and incentivize businesses to upgrade their recycling programs. To learn more, view our 2015 R4ZW overview.